In what is undoubtedly one of the most anticipated editions of the week, WWE will be waltzing back to our screens with yet another exciting episode of Monday Night Raw. Live from the Bell Center of Montreal, Vince McMahon's billion dollar company will be laying it all on the line as they prepare to shake things up on the main roster. The International Superstar Shake-Up will be garnering tremendous attention from legions of fans all over the wrestling world. Since SmackDown Live will work under Fox Sports this year, it would be enticing to see who lands up where. Huge names like Ronda Rousey, Brock Lesnar, A.J. Styles, and Braun Strowman have been rumored to jump ship from their current brands. With the creative team likely to move ahead after WrestleMania 35, some fresh feuds can be expected with many fans having their eyes laid on Seth Rollins' next challenger. Will Vince McMahon deliver something spectacular tonight? Let's find out. It's undeniable that WWE have failed in their attempt to bring any legitimate attention to Roman Reigns' babyface character with The Guy finding it hard to adjust on the red brand. 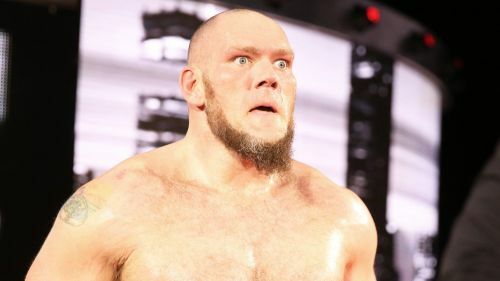 His victory over Drew Mcintyre at The Show of Shows certainly gives a momentum into 2019 and considering that the creative team are heavily featuring him as the gate-keeper of Monday Night Raw, I see Lars Sullivan stun The Big Dog tonight. The Freak shocked the world last week by attacking three of the most beloved superstars in the company's history and a feud with Roman Reigns would make the most sense. 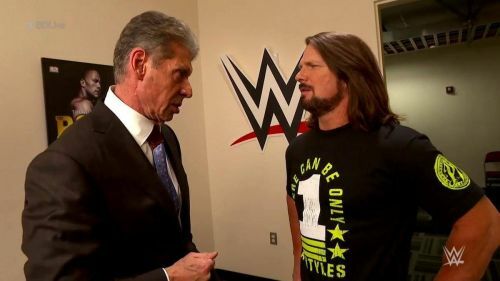 Vince McMahon sees a legitimate star in Sullivan and his presentation on the main roster is bound to be effective. Attacking Reigns and vowing to claim his yard could be the perfect way to ignite an extremely intriguing rivalry between the two.